Every hunter knows a successful hunt takes numerous hours of preparation. With Thanksgiving on the horizon, could there be a more appropriate topic than the good old turkey hunt? As you prep this year’s bird for feasting, keep these tips in mind and make your next spring turkey haul your best yet. 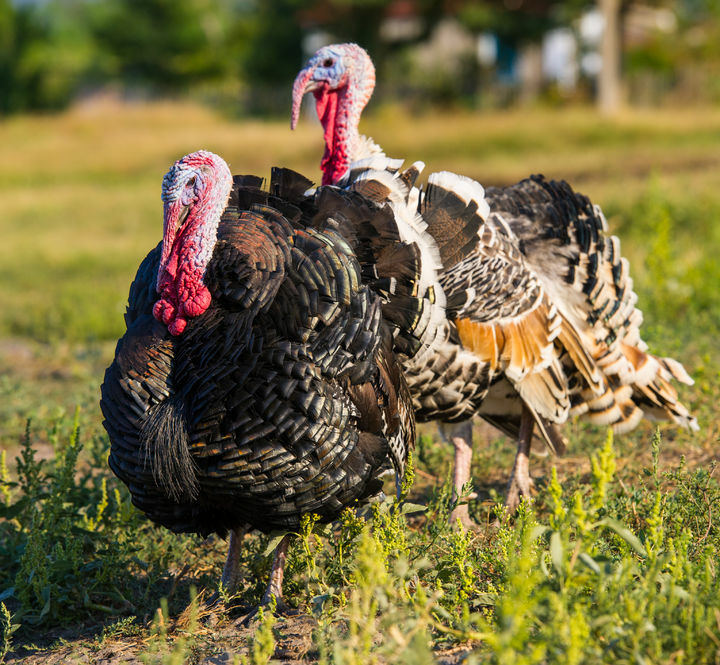 Whether you’re a fisherman first and want to try your hand at hunting for the first time or you’re a seasoned turkey hunter extraordinaire, these tips are sure to give you a helping hand on your next hunt. Talking to the turkeys is your best bet for a great kill. Learning how to best capture the call of a lonesome and wanting hen is your best bet for attracting the turkey of a lifetime. As you call, turn down the volume. As the turkey draws closer, he’ll be able to hear you more clearly and if the volume is overwhelming, guaranteed that Tom will be off and running – especially when the hen is nowhere in sight. Be sparing with your volume and work with it as you beckon the turkey closer. If he’s showing hesitance in vocal response, use loud, excited yelps. If he begins to respond, increase your use of these cuts and keep him coming closer – build the tension. If you let up, he might spook and there goes your kill. Try out a variety of calls; check out MidwestTurkeyCall.com to find a bevy of options. Taking a turkey with a bow is no walk in the park, but when successful, it can be a great tactic to reinvigorate your hunt, and provide you access to better birds. Farmers and landowners are more likely to allow a hunter onto their land who’s carrying a bow instead of a rifle and hunting with a bow requires a bit more strategy and skill – great for helping you perfect your hunting habits. Turkey decoys are so realistic these days even hunters can be duped, meaning they can be extremely advantageous. Deciding what type of decoy to use and placing it strategically is essential. Always place your decoys in an open area to allow a gobbler the best view of it from a few yards away. It’s wise to place a decoy as if it is leaving the open area. This may add to the gobbler’s sense of urgency, and line you up for a shot sooner. Many hunters also recommend a breeding position, in which you line up a jake above a hen, as if he is ready to mount – nothing lights a fire under a gobbler like mating competition. If you’ve never gone on a guided hunt, you’re missing out. The benefits of hiring an experienced outfitter or hunting guide are not to be underestimated. If you manage to find a great guide, they’ll often know the land, the type and quantity of birds on it, and may even have permission to take you in spots you might otherwise not have clearance for. There are some general guidelines to keep in mind. One, do your research. Use a site like Guidefitter to source a variety of guides and make sure you talk to each “candidate” before making a hire. You’ll want to ensure they’re certified, have good references to back them up, and are generally knowledgeable about the area. Once you’re actually on the hunt, keep your ego in check and listen to your guide – you hired them for a reason. With these tips in your arsenal, your next turkey hunt is bound to be a success. Keep these strategies in mind and make this year’s season your best yet!